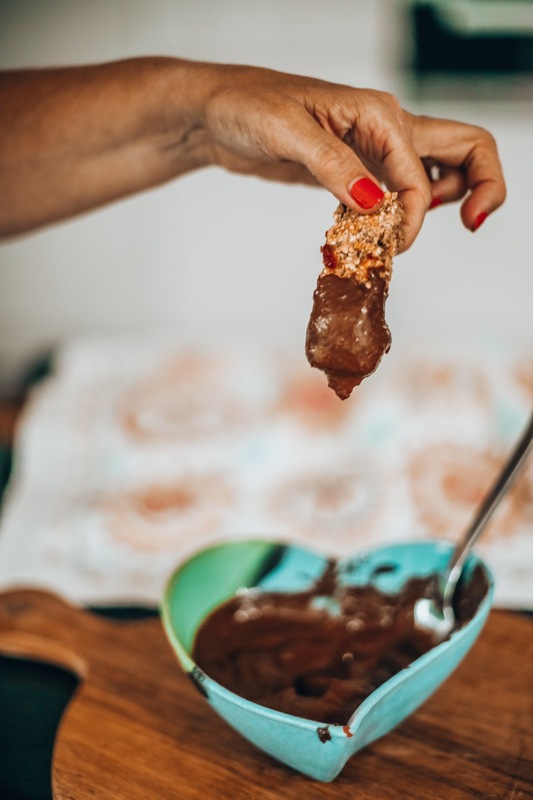 Are you ready for the tastiest, yummiest but HEALTHY chocolate sauce recipe? 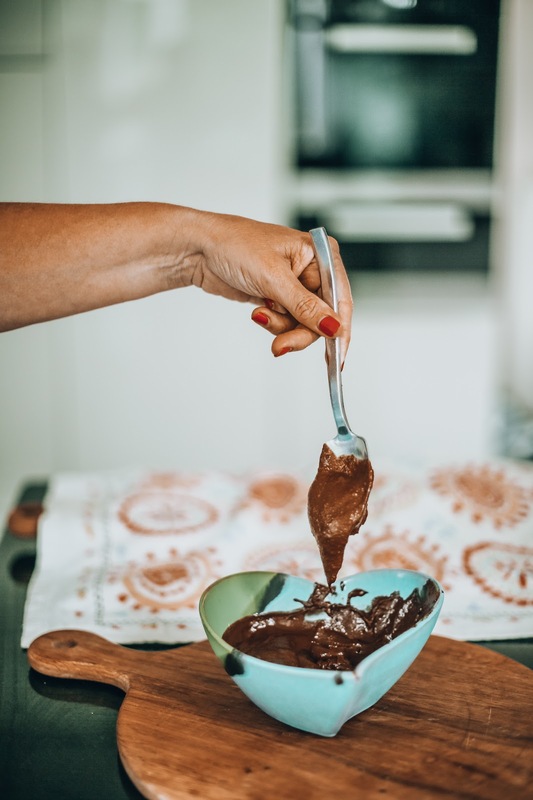 We all know how much I love the taste of chocolate spread so I decided to do some research and find my own, healthy chocolate sauce. I found lots of recipes online and refined them to make my own delicious, healthy, chocolate sauce. This sauce is perfect for dunking in biscuits, having on toast or dipping your banana in! 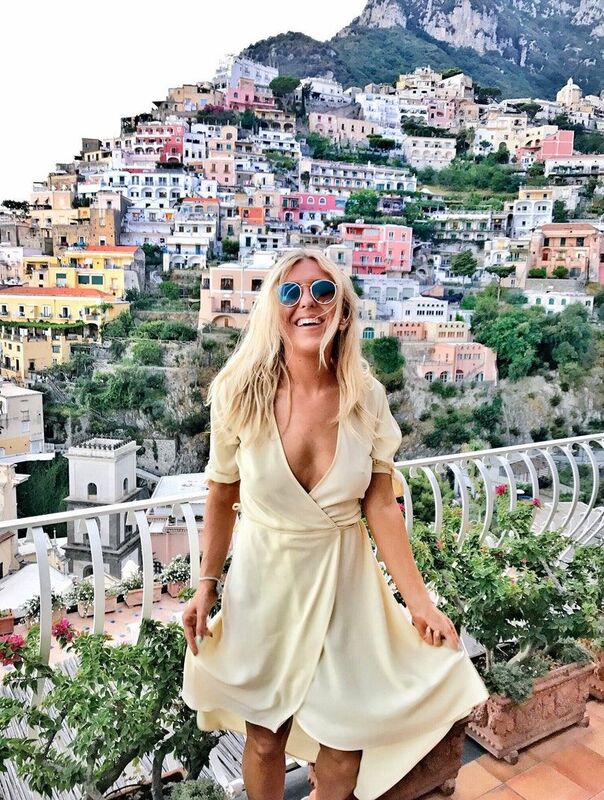 The world is your oyster. I hope you will love this as much as I love eating it. Place your dates in a bowl and just cover with water that has boiled and cooled a little (make sure there isn’t too much water as this will make the mixture runny - you can always add a little later on if necessary). Let the dates stand for around 10 mins. Add the nut butter and raw cacao to the mixture. Whisk until nice and smooth. Enjoy! Try dunking into my healthy fig and oat cookies! I also like spreading on my toast with banana and peanut butter.